Danza Loca: Perth's best Salsa, Kizomba and Zumba classes! Come Salsa with Danza Loca! We are the only dance school in Perth that teaches authentic Cuban style salsa, with FREE weekly introductory lessons in Perth and Northbridge! The sensual dances that have swept the world! Bachata; with its intoxicating romantic rhythms, and Kizomba; often compared to an African Tango, are two exciting dance styles which emphasise connection and musicality. We run FREE weekly introductory lessons, which you can attend as many times as you like! As seen on TV! Get awesome cardio and fat-burning results while having more fun working out than you ever dreamed! Join Perth’s favourite ZUMBA® instructors, the Danza Loca Crew, with over 40 classes per week across Perth! Book in for a private lesson or save money by purchasing a multi-class pack for our Salsa, Zumba, Bachata and Kizomba classes! If you love our classes, you can even buy a special 1-week UNLIMITED CLASS PASS! Single, bilingual or ready to mingle? 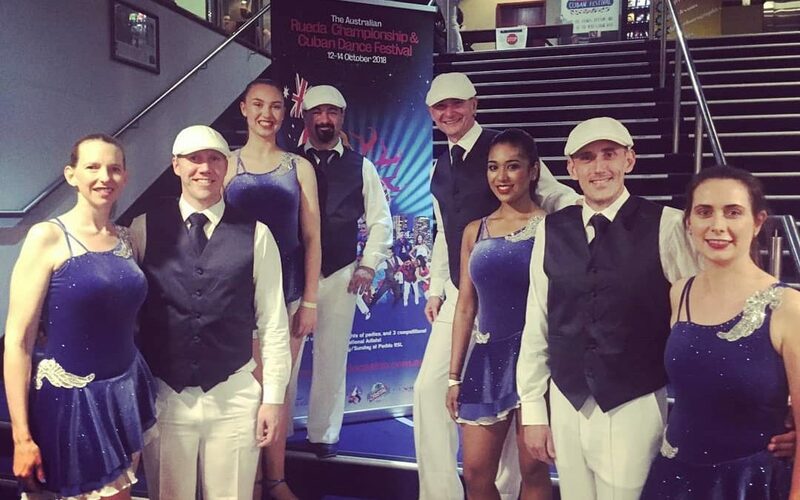 The Danza Loca Crew run Perth’s most popular weekly Salsa classes and parties, including the famous “Havana Jam” at the Mustang Bar, Northbridge. For beginners, come try our FREE INTRO LESSON, Tuesday’s at 7pm. After that, you’re ready for our structured Cuban style Salsa Classes and to party on until midnight with the Danza Loca Crew, live percussionists and awesome DJ team! A lot has happened with Salsa since it ventured out of Cuba, and you’re going to love it! Get a taste of the intoxicating romantic dances that have swept the world! Bachata; from the Dominican Republic, and Kizomba; originating from Angola are a pair of sensual styles that emphasise the connection between dance partners to bring out the true beauty of these styles. Bachata and Kizomba are exploding in popularity worldwide, come down and find out for yourself WHY! Join the party with Danza Loca! We are a fully accredited ZUMBA FITNESS® school running dozens of classes all over the Perth metro area! We also offer special low impact ZUMBA GOLD® classes which are suitable for the injured or elderly! Can’t make it to one of our many weekly classes, prefer some one-on-one instruction or just looking to expand your dance repertoire? We cater for many other dance styles with our private lessons! Love to learn? How about a multi-lesson pack, or our special online-only 1 week UNLIMITED class pass? To get the most bang for your buck, visit our online store! Danza Loca has been running Perth’s most popular Salsa classes and weekly parties since 2001. Throughout 2009 we pioneered the opening of ZUMBA® Fitness classes across the Perth Metropolitan area, delivering ZUMBA’s awesome fat-burning cardio benefits to over 4000 students per week. 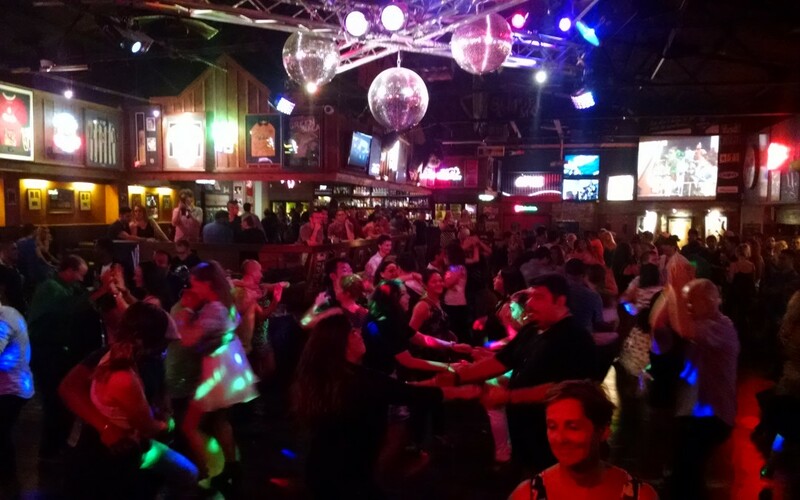 Today we are running over 45 weekly ZUMBA® Fitness classes and still provide authentic Cuban Salsa across multiple venues each week including Perth’s favourite weekly Salsa party – “Havana Jam”, Tuesdays at the Mustang Bar! Whether it’s heart pumping exercise, a party, or a wedding routine, Danza Loca has something for you! I started Zumba in August 2010. After being emotionally stifled for 19 years, Zumba has liberated my mind, body and soul! I have reconnected with my self, lost weight, met some amazing people and found my mojo! Zumba is more than a fitness class… it’s a way of life. i started zumba with danza loca at royal park Dec 2009. Within 3 months I had lost 7kg’s, gained confidence and became some what obsessed with Zumba lol :). I struggled for a while to lose any weight and even though its was only 7kg’s it was huge to me! since then I have maintained my weight, toned my body and enjoyed every class I go to. LUV Zumba!! Royal Park Crew! 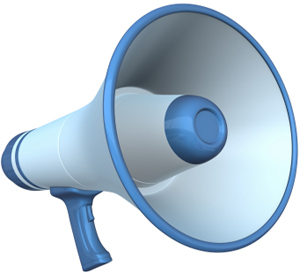 Due to floor resurfacing works your classes for Saturday 3rd Feb, Monday 5th Feb and Thursday 8th of Feb will be held in North Perth Town Hall - 26 View St, North Perth Click on the address for a Google maps link!